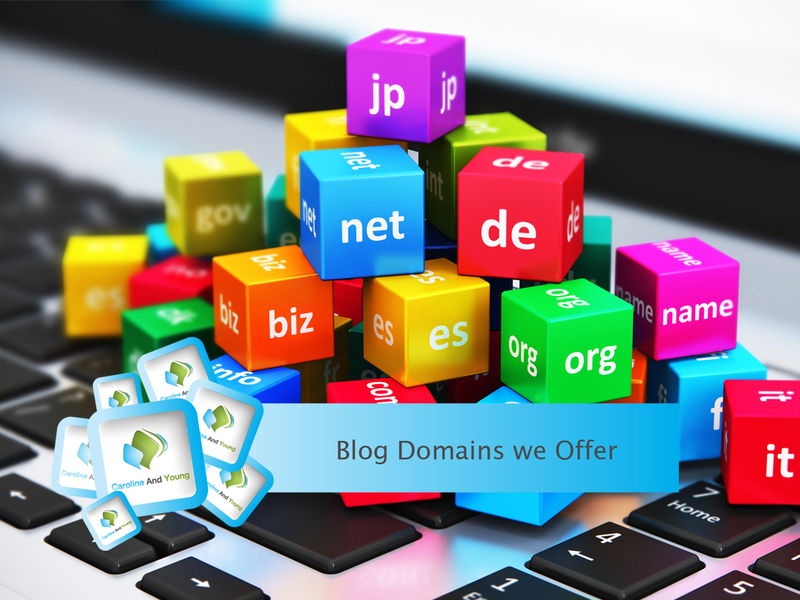 Selling domain names is just one of the services that we offer. We don’t have to sell domains but we are providing that service because many of our customers work with domains and it’s easier for them to buy them at the same place where they get web hosting services. 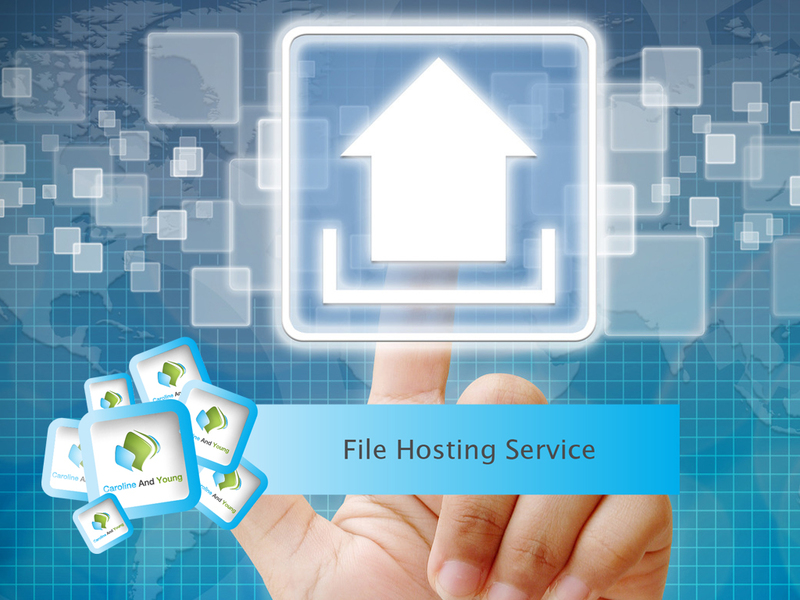 Web hosting aka renting server space is a core service that we offer. Browse our store, and you will encounter dozens of WordPress hosting packages that include various managed WordPress hosting features. Check it and find a package that suits your line of business. 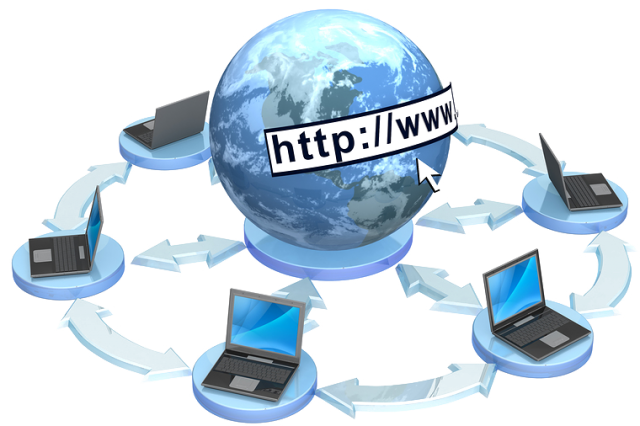 Maintenance and updating of the server are another service that we offer. The client can choose to do those things alone, and they will save some money (they will have to pay IT department to take care of that). Installation and update of tools and instruments are another service that we have in our store. The client can do it alone, and that is OK, but we can install some excellent WordPress tools at a premium price. Being one of the oldest managed WordPress hosting companies will tell you a lot about us. No company can survive changes that this market experiences, without adapting to them and raising the bar for the competition. We have entered the market at its infant stage, and we have been on the top since then, and that is why you should look no further for a reliable WP hosting. From staging environments to LiteSpeed caching and our own caching plugin, we know WP hosting inside out. 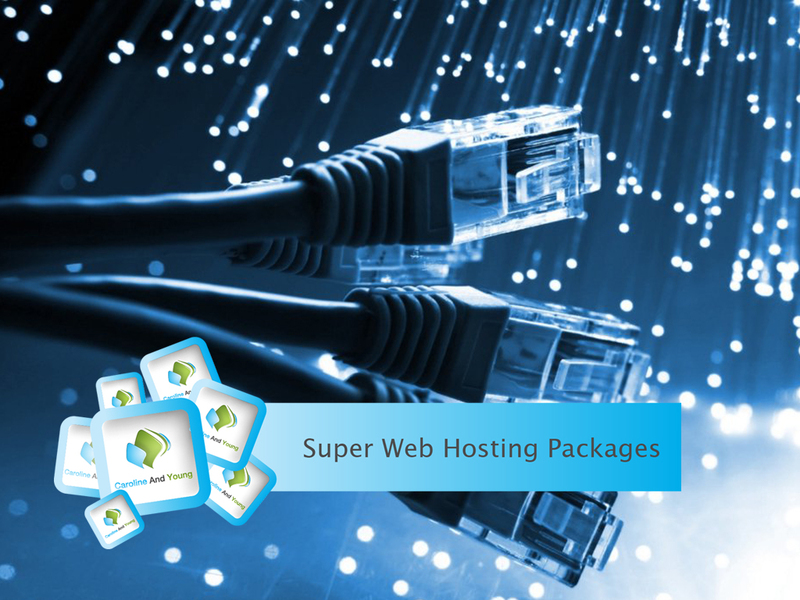 Our WordPress web hosting packages offer great performance at competitive rates. Our servers are setup to run WordPress as smoothly as possible, with built-in auto-scaling and daily backups of your files. We also don’t charge extra if you go over your monthly limit, but instead gently suggest to upgrade you hosting plan. No wonder we were mentioned on this UK WordPress hosting review list. 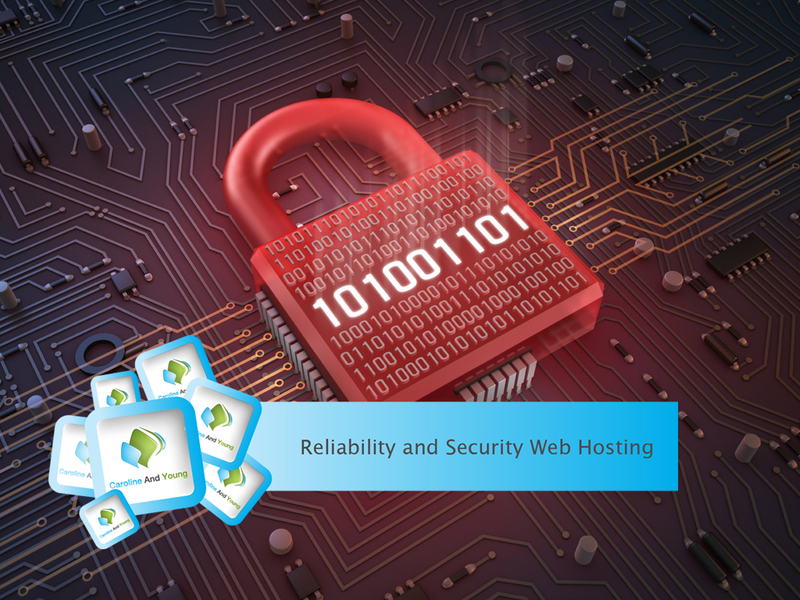 We know WP, and we know web hosting! “Caroline And Young is an excellent web hosting business which whom I have been in collaboration for more than five years.